If you can sleep like this, your heart may be happy about it. 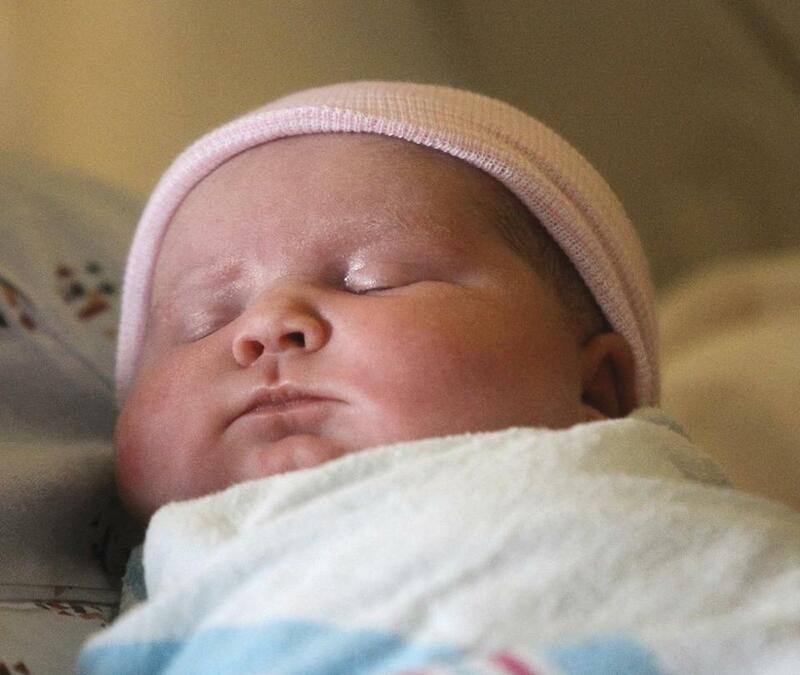 ... Willow Grace Cooper is the first baby born in Blount County, Tennessee, this year. People who don’t get enough sleep may be at increased risk of heart disease, according to a new study published in the Journal of the American College of Cardiology. Not getting enough sleep increased the likelihood of atherosclerosis — plaque buildup in the arteries — throughout the body, the study found. The study “emphasizes we have to include sleep as one of the weapons we use to fight heart disease,” said senior study author José M. Ordovás, director of nutrition and genomics at the Jean Mayer USDA Human Nutrition Research Center on Aging at Tufts University. “This is the first study to show that objectively measured sleep is independently associated with atherosclerosis throughout the body, not just in the heart,” Ordovás, who is also a researcher at the Centro Nacional de Investigaciones Cardiovasculares Carlos III (CNIC) in Madrid, said in a statement. The study builds on previous research that has shown that lack of sleep raises the risk of cardiovascular disease by increasing risk factors for it such as glucose levels, blood pressure, inflammation, and obesity, he said. The study, which looked at 3,974 bank workers in Spain, found that people who slept less than six hours were 27 percent more likely to have atherosclerosis throughout the body, compared with those who slept seven to eight hours. Similarly, those who had a poor quality of sleep were 34 percent more likely to have atherosclerosis. The study also suggested that there might be a magic number for sleep. Sleeping more than eight hours was associated with an increase in atherosclerosis. In an editorial in the same issue of the journal, Harvard Medical School professors Daniel J. Gottlieb and Deepak L. Bhatt said further research is needed to determine whether changing sleep behaviors will improve heart health. “The potentially enormous impact of sleep deprivation and disruption on population health, reinforced by the present study, is ample justification for such trials, which are needed to place sleep with confidence alongside diet and exercise as a key pillar of a healthy lifestyle,” they wrote.